Studies are beginning to show that significant biases against women still exist in science graduate programs. 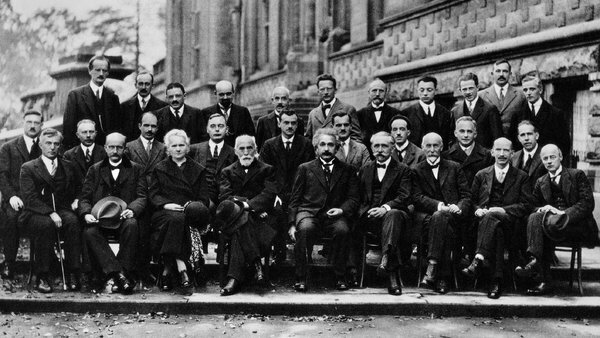 Only 14 percent of physics professors in the U.S. are women. Eileen Pollack's New York Times Magazine article delves into why women still aren't reaching the highest levels of academia and industry, despite the high numbers of women with college education. The author offers her personal experience with the isolation and rejection that often plagues women trying to find acceptance in scientific fields. "Mostly, though, I didn’t go on in physics because not a single professor — not even the adviser who supervised my senior thesis — encouraged me to go to graduate school. Certain this meant I wasn’t talented enough to succeed in physics, I left the rough draft of my senior thesis outside my adviser’s door and slunk away in shame. Pained by the dream I had failed to achieve, I locked my textbooks, lab reports and problem sets in my father’s army footlocker and turned my back on physics and math forever." Why Are There Still So Few Women in Science?Last summer, researchers at Yale published a study proving that physicists, chemists and biologists are likely to view a young male scientist more favorably than a woman with the same qualifications. Presented with identical summaries of the accomplishments of two imaginary applicants, professors at six major research institutions were significantly more willing to offer the man a job.